People get sick. It’s an unfortunate, but real part of life. Supermarkets are filled with many kinds of cold, flu, and allergy medications, but if you’re an eco-friendly person like me, you typically try to look for something more natural. 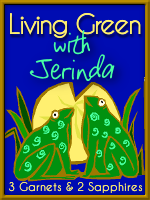 Nowadays, there are tons of Green medicines on the market, and sometimes choosing can be difficult. You never really know what works and what doesn’t, what tastes good, and what’s worth its price. Maty’s is a brand of natural medications that I’ve heard of, but never actually tried, so I was happy to give their medicines a shot. Maty’s was kind enough to send me their All Natural Vapor Rub and All Natural Cough Syrup. Maty’s petroleum free, All Natural Vapor Rub contains eucalyptus, wintergreen, and peppermint essential oils that help boost your immune system while opening up sinus cavities. This vapor smells great and really fulfills its purpose when you feel ill. My husband got a cold and used this vapor rub in place of his usual one and thought it worked as well as any he’s tried. I, of course, checked the ingredient list and found them all to be safe for my family. This product can be used on children 2 and up and retails for approximately $7.99. 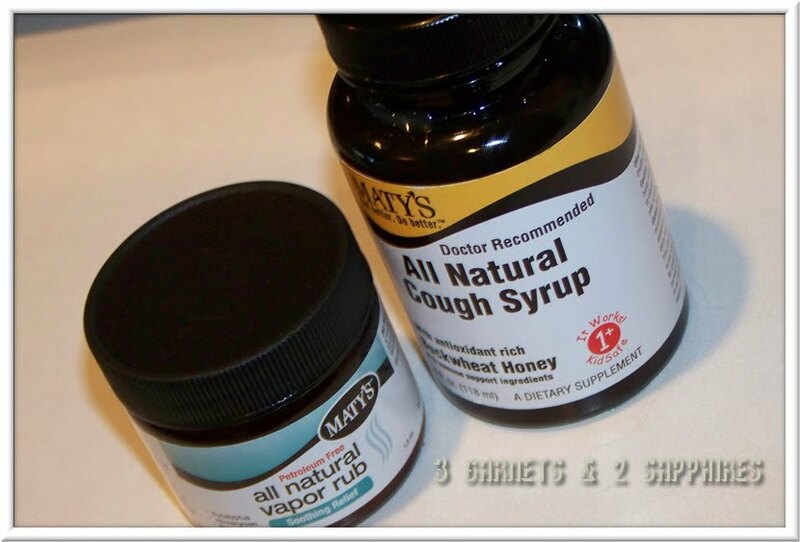 The All Natural Cough Syrup contains rich buckwheat honey, which has been shown to improve respiratory function. It also contains grapefruit seed extract, lemon peel, cinnamon, apple cider vinegar, zinc gluconate, lemon balm, and cayenne pepper all of which are known to improve immune function, decongest, detoxify, and help suppress coughs. I have used this for myself, my husband, and both my children while we were passing around a nasty cough and cold. While I can honestly say that it helped tremendously, I can also honestly say that it tastes terrible. 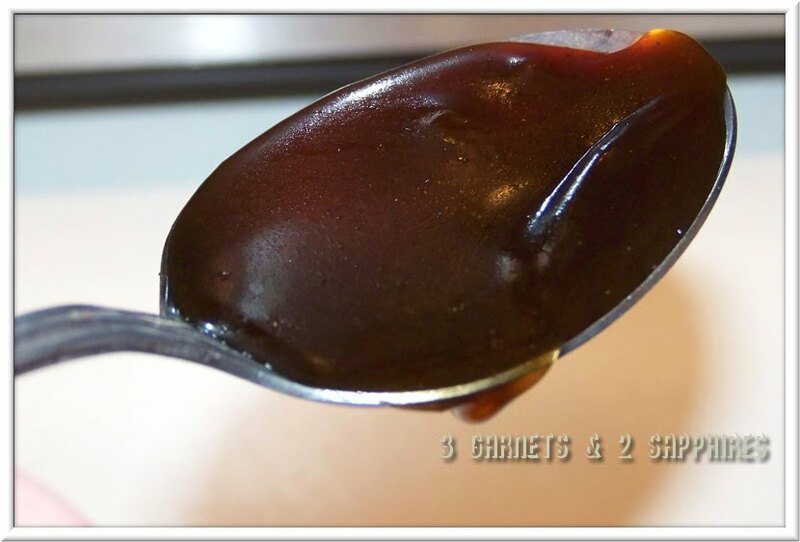 We all managed to take it and could all account for its ability to help our coughs, but I doubt young children would take this medicine because of its thick texture and taste. I absolutely believe it helped us all kick our colds faster though, and that’s always good. Thankfully, Maty’s also has an All Natural Kids Cough Syrup that is supposed to taste like caramel and bananas, which should suit children better. You can learn more about all Maty’s products, including where to buy, on their website, www.matyshp.com. Maty’s is sold at many major retailers such as Winn Dixie, Kroger, and Akins. 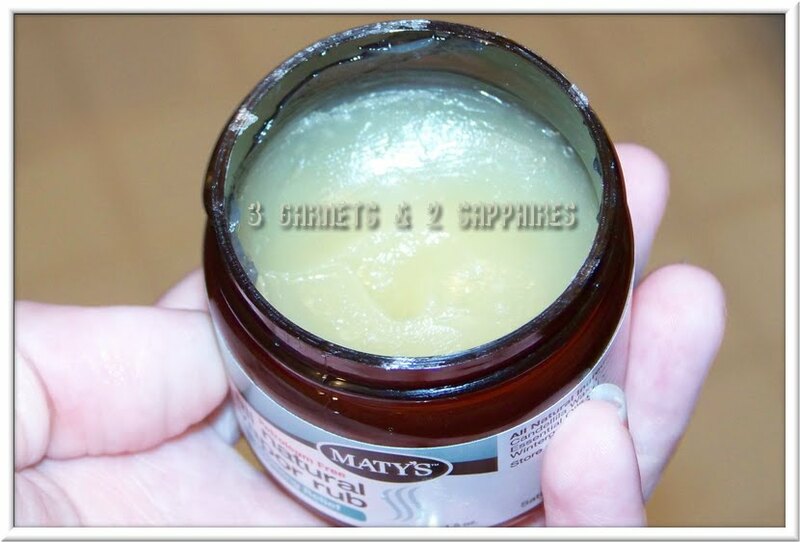 Thank you to Maty's for providing complimentary product samples for us to base this review upon.